Scroll down to the section labeled “Displayed Office Information”. Click the gray “Change Office Logo” button. 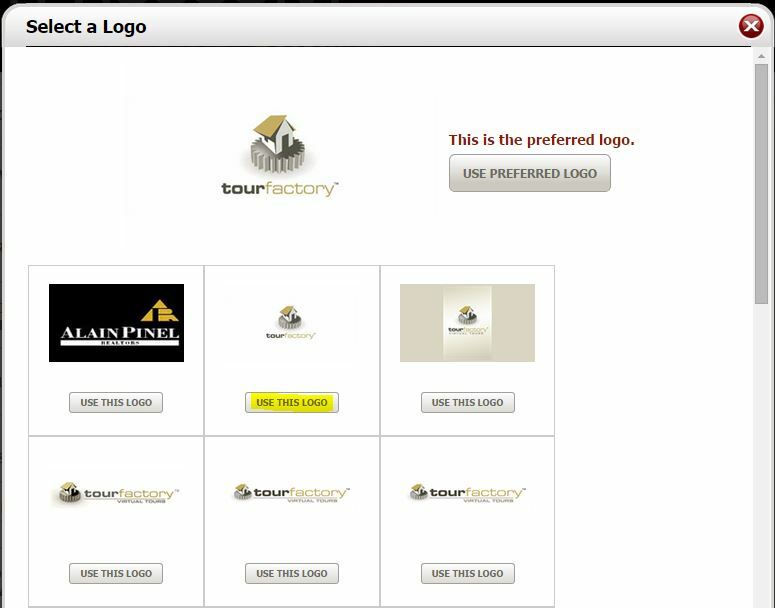 If we have a logo for your office already on file, you will see it as an option to select. Click “Use This Logo” underneath the logo that you would like to use. If you do not see the logo you would like to use, scroll to the bottom and click the “choose file” button to upload an image from your computer or drag and drop the file. For optimal results, your logo should be sized to 720×275 pixels. If you are replacing an existing logo, you may need to clear your browser’s cache (temporary internet files) to see the change.